I just got this great set of nail clippers from EasyPressClippers. We are always looking for nail clippers that are high quality and easy to use. With four children it seems like someone is always looking for nail clippers. I love this set from EasyPressClippers because they have a great handle on them that is easy to press and use. We use these all the time and they work great. They are made of high quality materials so they don’t break or bend. Very good set of clippers. LIFETIME GUARANTEE – The last nail clippers you will ever need! 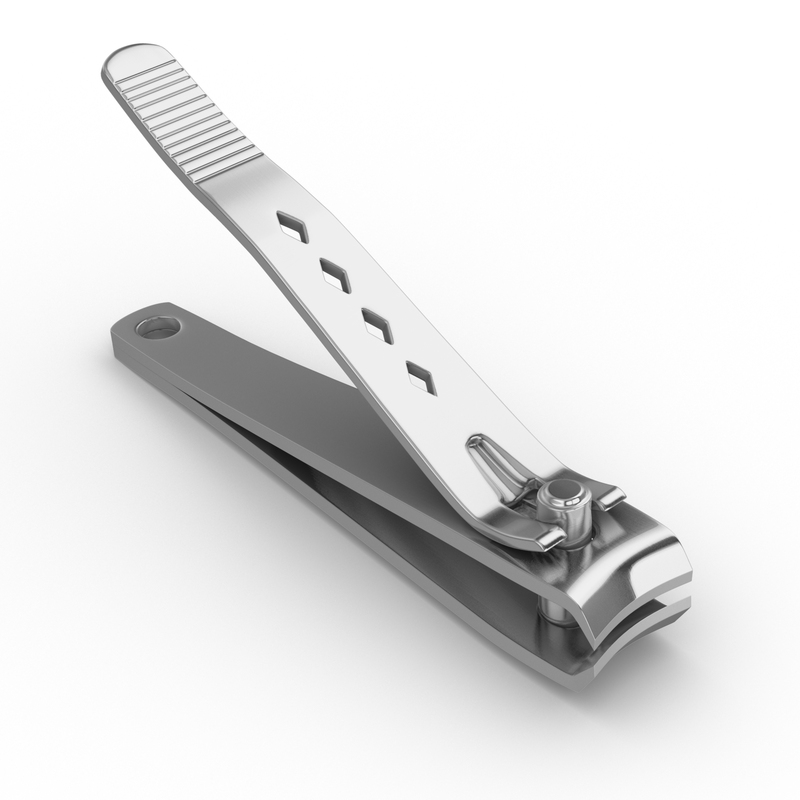 EasyPress Nail Clippers come with a lifetime money back satisfaction guarantee. NO RUST STAINLESS STEEL ­- Crafted with durable high quality stainless steel that is guaranteed to NEVER RUST. EASY, CLEAN CUT – Large clippers that provide maximum leverage for an easy press and sharp clean cut. Even works for seniors and those with arthritis. NO TEARING NAILS – Sharp blade prevents nails from tearing when cutting. Cuts through the thickest of nails with ease. You can purchase these clippers on Amazon!